If California’s efforts to legalize recreational marijuana in 2014 fail, Massachusetts may be the next state to follow Colorado and Washington’s lead. The Bay state already decriminalized weed in 2008, and legalized it for medical purposes four years later. Now, activists are pushing for a 2016 ballot initiative that would lift the prohibition on recreational marijuana entirely. In a recent Gallup poll, a majority of Americans supported legalizing recreational marijuana for the first time in polling history. This result was confirmed by a CNN poll three months later, so it’s not surprising that a progressive state like Massachusetts would be fertile ground for the next legalization effort. Pro-marijuana groups like the Marijuana Policy Project are expected to vastly outspend the opposition, and considering that previous pot propositions passed with 62 percent of the vote each, the proposed 2016 initiative would seem to stand a good chance of becoming law. One thing advocates in Massachusetts have working in their favor is that 2016 is a presidential election year. That means the electorate will most likely be young, and support for marijuana legalization is highest amongst younger demographics. 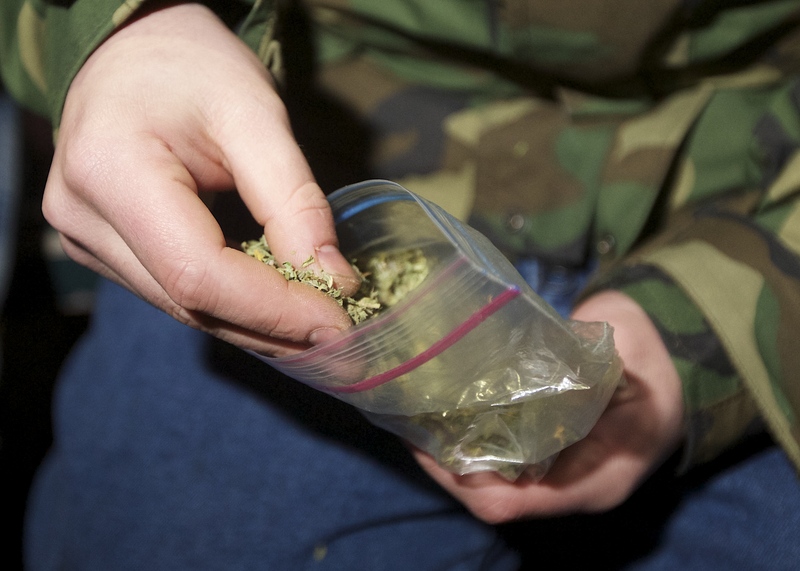 California, on the other hand, is aiming to put marijuana legalization on the 2014 ballot. That’s a midterm election, which normally attracts older voters, and that could imperil the legislation: According to the CNN poll, only 39 percent of Americans above the age of 65 support legalization. That being said, the effort in Massachusetts won’t necessarily be a cakewalk, either.